What’s better than making money? Making money by helping others! The following 10 investments let you make money by helping others, the environment, and great causes around the globe. 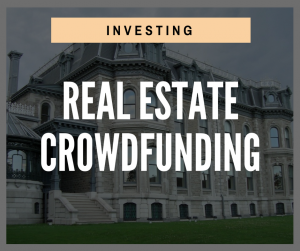 From real estate, to cryptocurrency, to solar panels, there’s a wide range of investments that let you make money by making the world a better place. One of my new favorite investments is AHPFund. 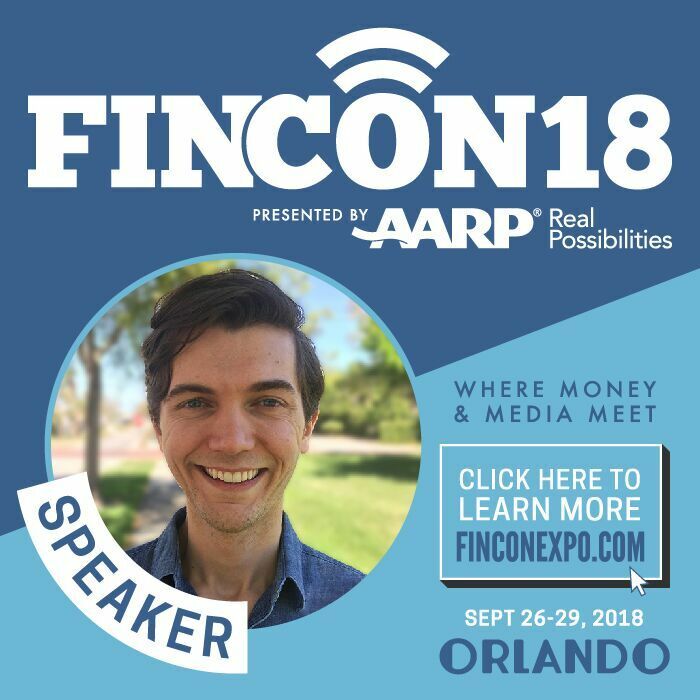 This company buys distressed mortgages from banks, and then works with the homeowners to find ways to make their monthly payments more affordable so that they can stay in their homes. How cool is that! The returns are great as well. Deposit as little as $100 and receive 12% a year via monthly dividends that go right into your bank account. If you want to reduce homelessness in America while making money — invest in AHPFund. Money talks. And when you invest in a company you are supporting their mission. If you invest in a regular investment fund, you may be financing brands that contradict your personal values. Swell Invest creates portfolios allowing you to invest exclusively in brands that you support — and it turns out that these investments can have higher than average returns! Do you support healthy living, zero waste, or clean water? 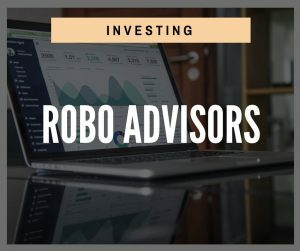 Swell Invest has a portfolio with your name on it. Manna is a new cryptocurrency (like Bitcoin) with a very unique twist — they provide a small basic income to everyone who opts-in, for free! In other words, if you sign up to join Mannabase, every month you’ll receive a small amount of money, unconditionally. And so will everyone else! 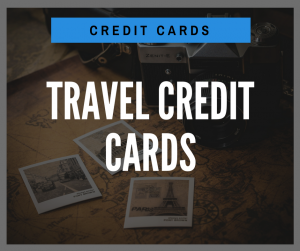 This is a fantastic way to provide financial support to people all around the world — from the homeless in America, to refugees in Asia, to citizens of Chad, the poorest country in the world. While you will receive a little every month, when you buy more of the currency (or use it for payments) you will keep the value of Manna strong, which will mean the people who need assistance most will earn more — and the value of your Manna holdings will go up! Although their new wallet isn’t available yet, you can sign up now to start receiving a free basic income the moment Manna launches. After meeting with their team several times, I am very excited about the future of this project. Fundrise has been one of my personal favorite investments for a few years now. In short, Fundrise allows you to invest in real estate without having to deal with managing the property, tenants, and repairs. When you buy into a Fundrise eREIT or eFund, you receive quarterly dividends of about 6-10% annually. Then, when the property is sold after 3-5 years, you receive your initial investment plus a share of any profits from the sale. The reason I’ve added Fundrise to this list is because they’ve recently started a project to help create affordable housing for young professionals in expensive parts of the country (think LA and New York). This will allow people just starting out in their careers to live in nicer areas without spending all of their income on rent. I’ve spoken with the Fundrise team on several occasions and enjoy their passion and mission. Lending Club allows you to invest in personal loans that offer 6-12% returns (before defaults). Their concept is great because you get to make money while helping people find more affordable options for paying off their debt. That being said, my investments in Lending Club have averaged about 1% annually over the last three years due to many defaults. This is likely because I took on higher risk loans and didn’t vet each loan personally (I don’t have time for that). 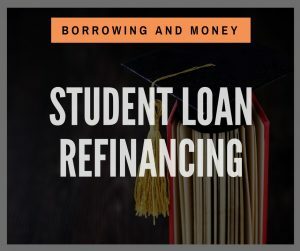 For the time being I’ve placed my money in other investments, but I still think Lending Club is worth mentioning as a potential way to make money while helping others get out of debt. I’ve invested in about half a dozen startups on WeFunder — a crowdfunding website that allows you to buy equity in startups before they get big. Venture capital investing (which is essentially what you’re doing), is high risk high reward. If the business does well and goes public, you can make a fortune. If it never takes off, you’ll likely lose all of your money. There are a wide range of businesses looking for investors, and some of them have fantastic missions to help communities, improve the environment, and create innovative technology. If you have some money you feel comfortable risking for possible high returns, while supporting American entrepreneurship, check out WeFunder. For investments that have a lower risk and lower returns, consider municipal bonds. Help finance a bridge, school, park, or other project — and receive a few percentage points in interest. Although bonds won’t make you a fortune, they do have three benefits. First, they provide value to local communities. Second, they are very stable and low risk. Third, income from government bonds is exempt from federal (and sometimes state) taxes. A great online platform for finding bonds to invest in is Neighborly. Wunder Capital is a crowdfunding site that allows investors to support solar projects with relatively stable returns up to 7.5%. If you want to make a bit of money while increasing the amount of solar power used in the US, take a look at Wunder Capital. Wunder is currently only open to accredited investors (who make over $200k/year), so many of us can’t invest. 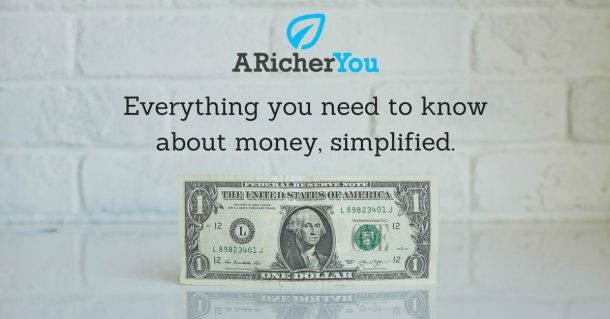 However, if you are accredited and ready to grow your wealth, it’s worth checking out! Where do you go if you have a question or need help figuring something out? Probably Google — which ultimately takes you to a blog or video. Blogging is a fantastic way to make money by helping others. Think about what things people often ask your help on? Maybe people come to you for advice on cooking, exercise, parenting, investing, travel, leadership, or meeting people. All of these topics (and many others) can be turned into amazing blogs. I receive over 50,000 visitors a month to my blogs — and have been able to help thousands of people improve their finances and succeed in business. It’s very exciting! It’s not easy, but if you’re ready to take the leap, check out our guide on how to start a money making blog. 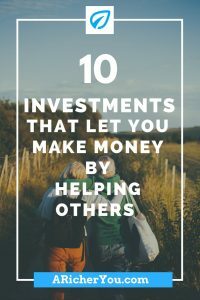 The investments above can help you make money by helping others. And that’s great! However, I also wanted to mention a few ways that you can help others without making money, but without costing you anything as well. Provide no interest loans with Kiva to help people in developing countries start a business, get an education, etc.. Although you don’t get any interest, you will generally get your initial investment back. 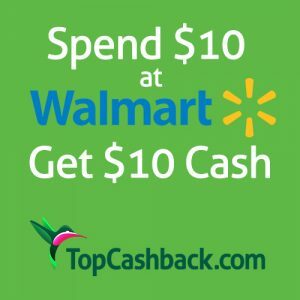 Shop through Giving Assistant and receive cash back that you can keep or split with your favorite charity. Start every Amazon shopping trip through Amazon Smile and 0.5% of what you spend will be donated to a charity of your choice — at no cost to you! Now, go make money by doing good! Hopefully the list above has provided some inspiring ways for you to grow your wealth by making the world a better place. Now, go do it! Have you tried any of the tools above? Do you have any other ideas for earning by helping others? We’d love to hear your experience in the comments section. I think a basic income of $500.00 would help many people. It might make a difference in whether someone is homeless or keep a family from hunger. Fantastic investments helping others is great !!! Glad you appreciate the article Tim! It is always fun to make money by helping others.